Texting My Pancreas: Welcome to my life. 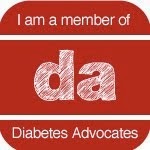 I'm Kim, and this is my blog about my life - which includes type 1 diabetes. I was diagnosed in 1986, when I was six years old. 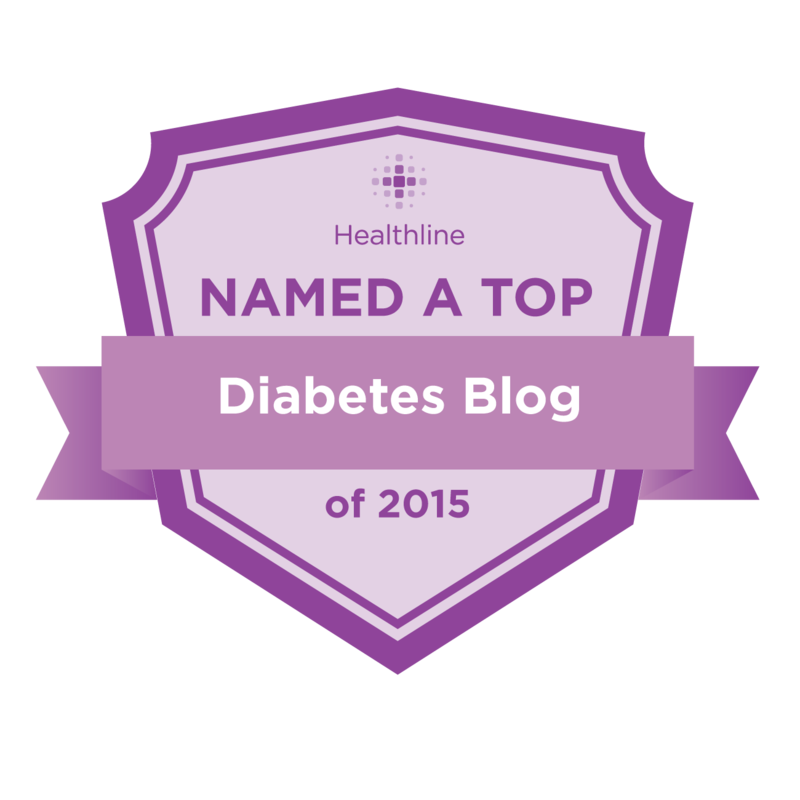 Managing my diabetic care does require a lot of time and effort, but I try to not let it run my life. It's just a part of who I am - like my freckles, my relentless need for organization, and my tendency to laugh too loudly at puns and corny jokes. Here, I will share my successes, challenges, frustrations, and thoughts. I know there are already a lot of d-blogs out there, many of which I admire and read often. I hope that adding my voice to this community can bring more awareness to the cause, and some comfort, information (and entertainment?) to those affected by diabetes. Isn't That What Nick Jonas Has?